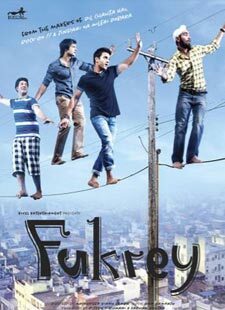 Lag Gayi Lottery Lyrics is of a song from film Fukrey (2013). This song is composed by Ram Sampath. Lyrics of Lag Gai Lottery are funny and entertains you.